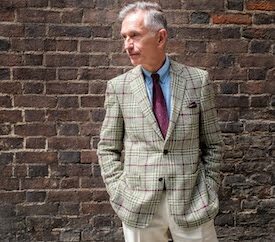 I've recently had the huge pleasure and privilege of collaborating with Brita Hirsch, tailor, to make a Norfolk jacket designed to show the best of bespoke tailoring. Over the next few months we'll use this project to illustrate the extraordinary craftsmanship, time, materials and skills that go into making a true bespoke garment. Brita and I met a couple of years ago with a view to producing a suit made from British-woven cloth made from wool from British sheep. That project wasn't completed, although Brita has recently produced a British merino cloth (but that's another story: see The Great Northern Cloth here and also on the blog here). 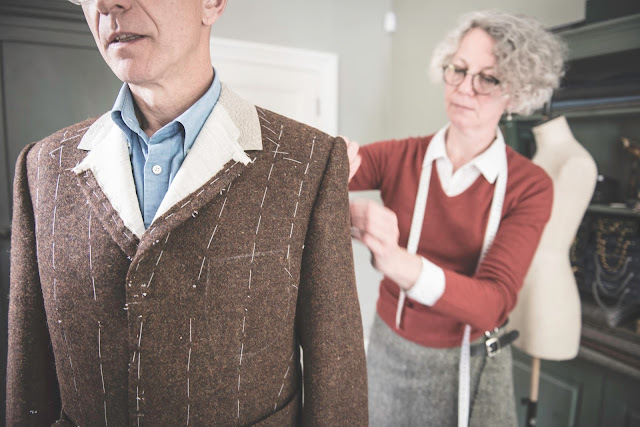 The term 'bespoke' is much abused, often used to describe made-to-measure products which are produced without the handwork, time and skills found in bespoke tailoring. In this series, which starts with the image below, Brita and I will describe the making of a truly bespoke garment. The photograph above, one of my favourites, was taken in the 1920s by German photographer August Sander. It shows a provincial schoolmaster with his dog. I loved his Norfolk jacket. He's clearly very comfortable wearing it. The soft slope of the shoulder with a slight roll at the top of the sleeve, the elegantly crumpled tweed and the superb fit all suggest a skilled tailor. After some discussion Brita and I agreed that working on a similar piece would give her ample opportunity to illustrate a tailor's skills. I was keen to have a wool coat that I could wear outdoors from the fells of Cumbria to our local park in London. I'm outside every day for at least two hours, walking Harry, my labrador retriever. I need a coat that's warm, breathable and water resistant. Harris tweed provides all these properties, while having the potential to be tailored into something far more stylish than much of the modern outdoor wear available on our high streets. Early last year I visited The Outer Hebrides at the invitation of The Harris Tweed Authority. 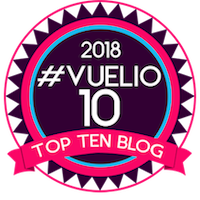 That visit was described on the blog last year (link below). I came away with a few meters of beautiful conker brown tweed from the Shawbost mill of Harris Tweed Hebrides, full of the colours of the Hebrides, from the white of the sandy beaches, the blue of the sky, the orange of the heather and the yellow of the gorse. 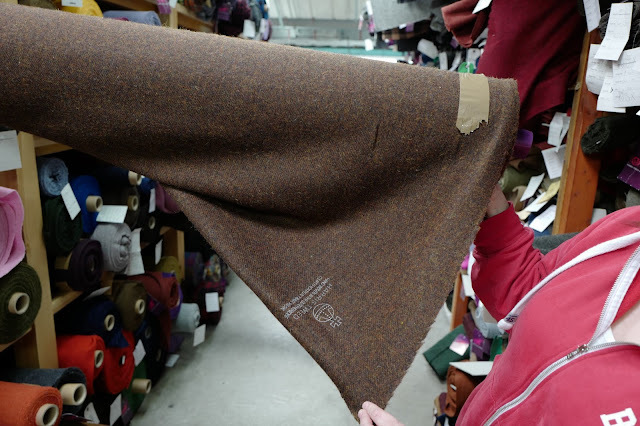 This tweed would be used to make the coat and this process will be described in detail over several instalments here on the blog. We've also been able to collaborate with Macclesfield Adamley Textiles who kindly gave us access to the David Evans (no relation) silk archives so we could select a silk which they then redesigned and screen-printed for the coat's lining. Brita and I are very grateful to them for their generosity and support. Full story next time. So our project began and in the next instalment of our series Brita covers the first aspect of the bespoke process; the choice of materials. For other features in the Exploring Bespoke series here on the blog, click here. With thanks to photographer Fiona Bailey whose images appear throughout this project. Looking forward to hearing about the skill and craftsmanship that goes in to a bespoke garment not to mention seeing the finished jacket. No surprise the schoolmaster is wearing jodhpurs. 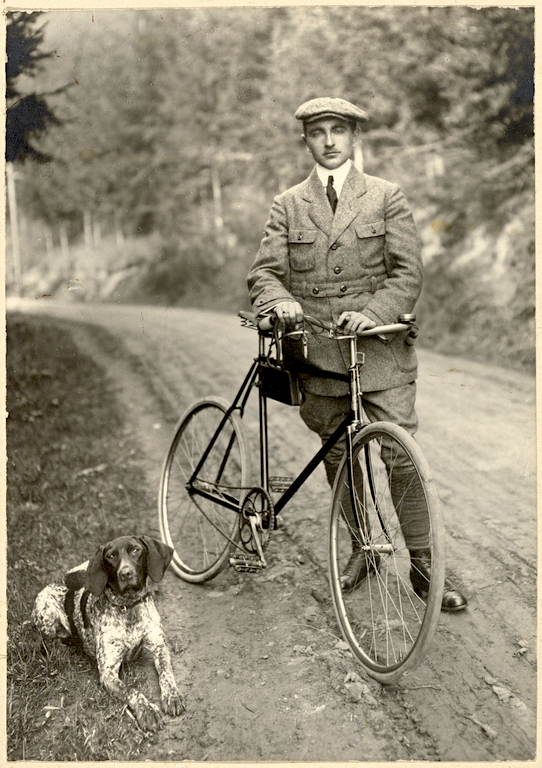 He would have had to have had thighs of steel to ride that bike uphill looking at the single speed ratio! Thanks StClaret - they made them tough in those days!